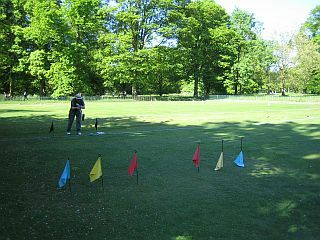 The club stages a Gymkhana during the season. This year it is on Saturday 28 May 2011. 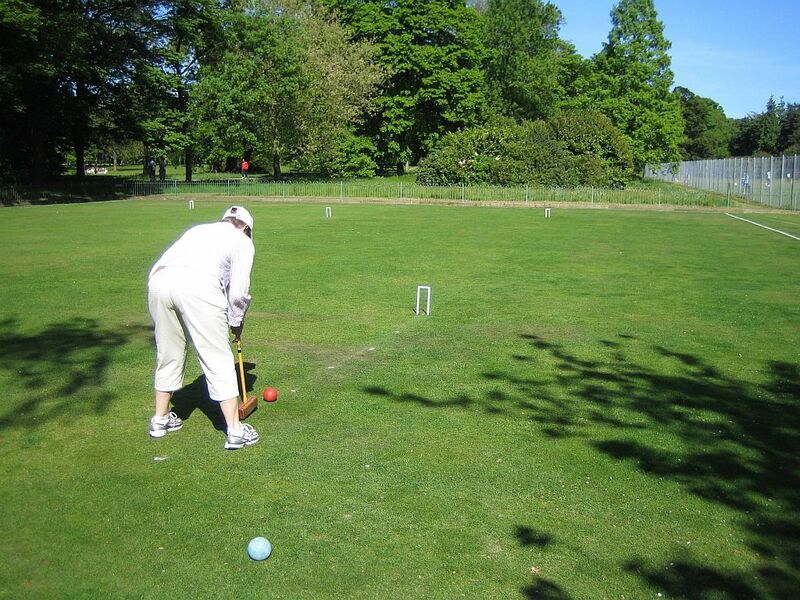 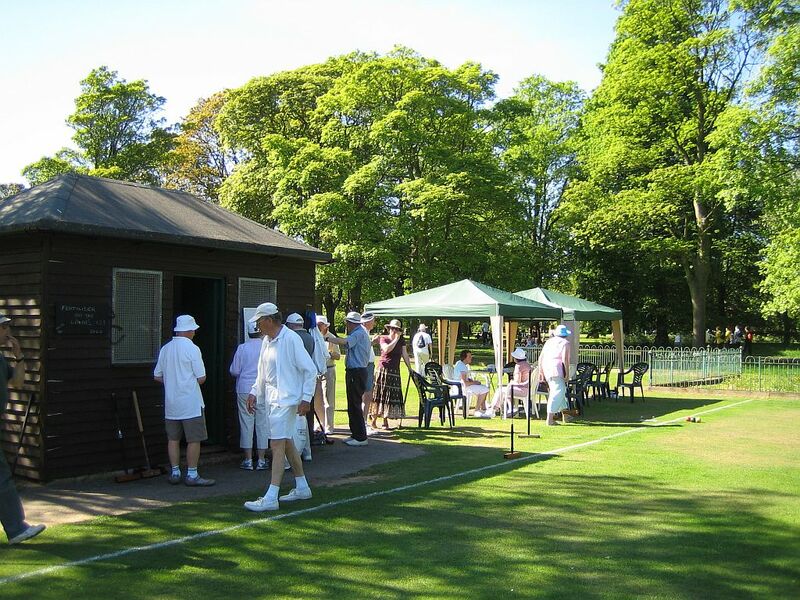 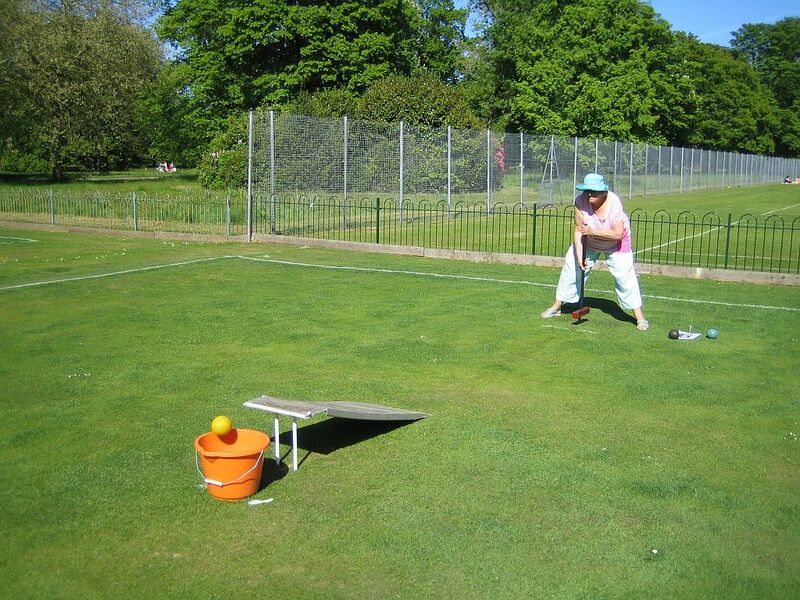 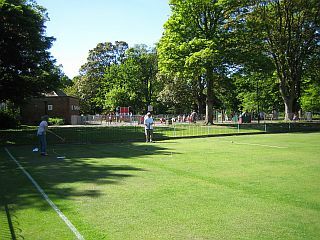 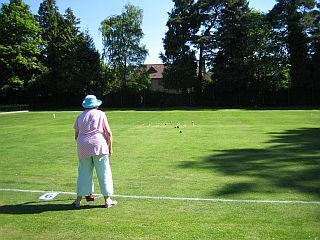 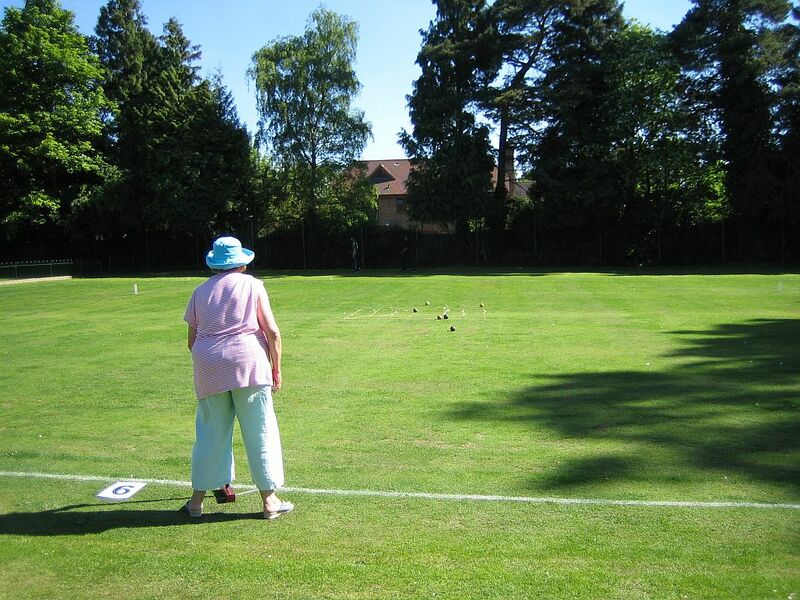 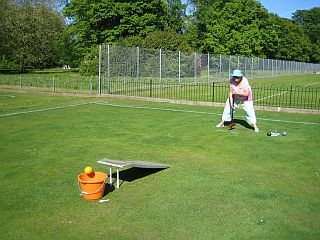 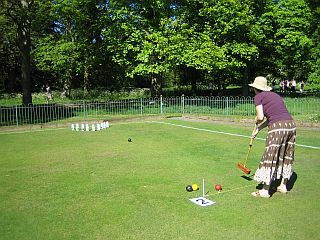 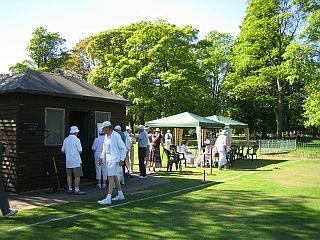 The competition takes the form of a series of 10 short challenges of various types, most with 6 attempts, and all of which involved the use of croquet mallets and balls. 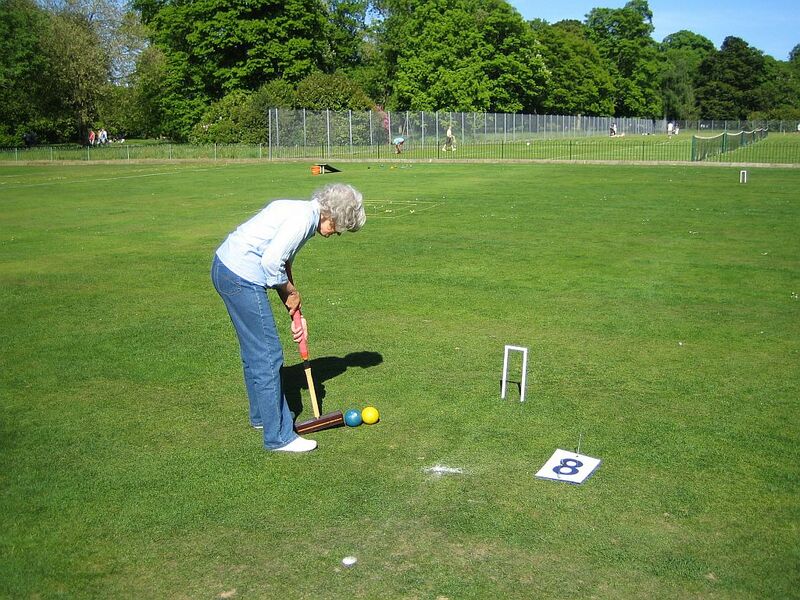 The resemblance to the game of croquet stops there! Some pictures from last year's challenges are shown below.